Puppy Smuggling Scandal – Investigations into the trade of puppies illegally smuggled into the UK. Project Commissioned by the Dogs Trust in 2014, 2015, 2017 and 2018. 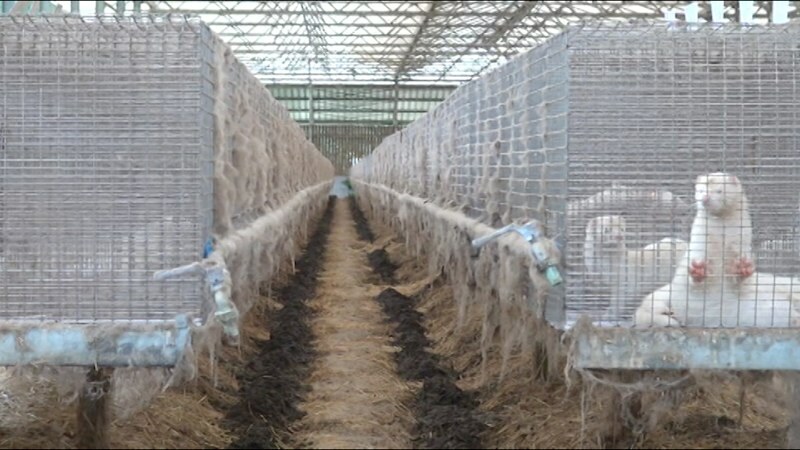 Tracks has undertaken four in-depth investigations into the trafficking of illegal puppies into the UK from Eastern Europe in the last 5 years. Our investigative footage reveals large scale networks of criminal breeders, dealers and corrupt vets in Hungary, Lithuania, Poland, Romania, Serbia and the UK involved in the trade. These investigations have had a major media impact with BBC, ITV and SKY featuring footage on its news bulletins. The stories were also covered in the Times, Telegraph, Daily Mail, Independent, Daily Express and a host of local and specialist newspapers. Great publicity for the campaign and Dogs Trust! The results of our findings have been used to lobby the UK Government and have resulted in new measures put in place to stem the trade and have resulted in falling numbers of illegal puppies entering the UK. Find out more. “Vampire” Blood Farms - Extracting blood from South American horses for the European pig-meat industry. Project Commissioned by the TSB Zurich and AWF Germany 2015, 2017 and 2018. 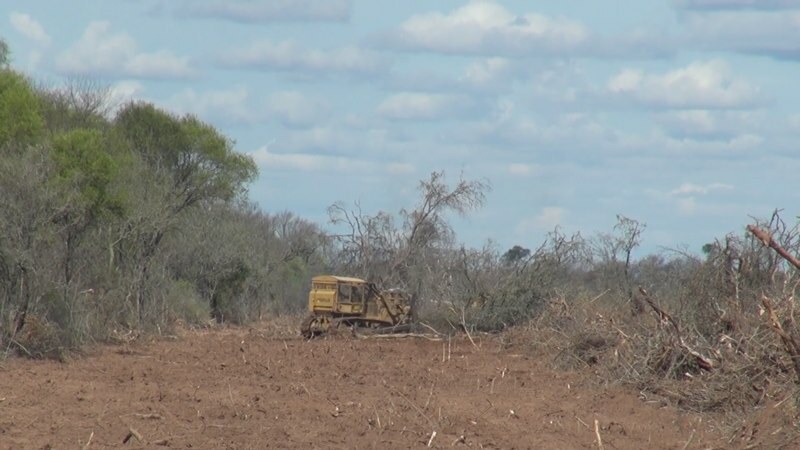 We undertook our 3rd investigation in 4 years into this secretive but horrific industry this year in Argentina and Uruguay. Tens of thousands of mares are systematically tortured for this blood business so that the blood from these pregnant mares can be extracted and turned into PMSG (Pregnant Mare Serum Gonadotropin) by big Pharma companies. This PMSG is then injected into pigs in Europe so that they can have babies much quicker. Our undercover footage reveals that Pregnant mares are most brutally abused during the blood extraction process. Footage from previous investigations has lead to major European retailers banning the sale of pork products containing PMSG and a heightened awareness of this barbaric business. For more information about TSB and AWF campaign please click here. 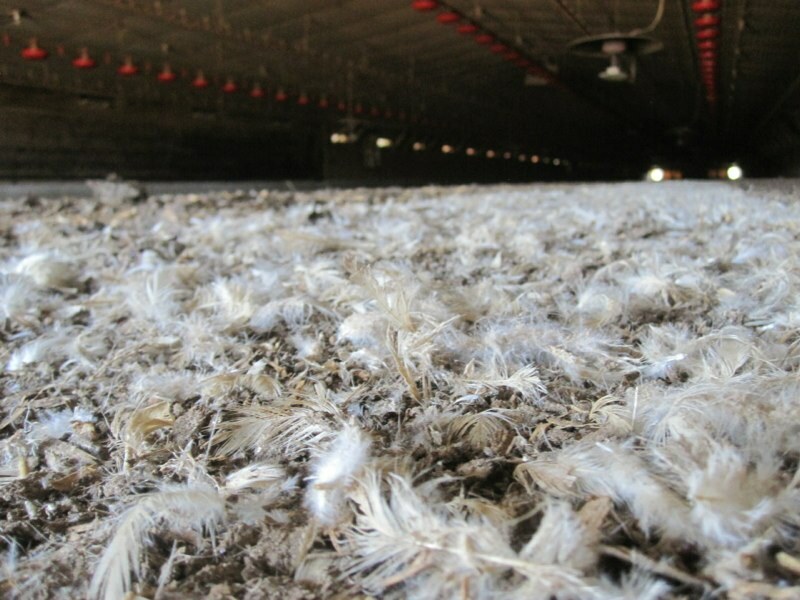 Tracks undertook a three month investigation shining a light on the hell and misery of the lives of broiler chickens in Belgium. We documented the industrial living conditions of chickens shortly after their arrival in the broiler sheds until just before their trip to the slaughterhouse. 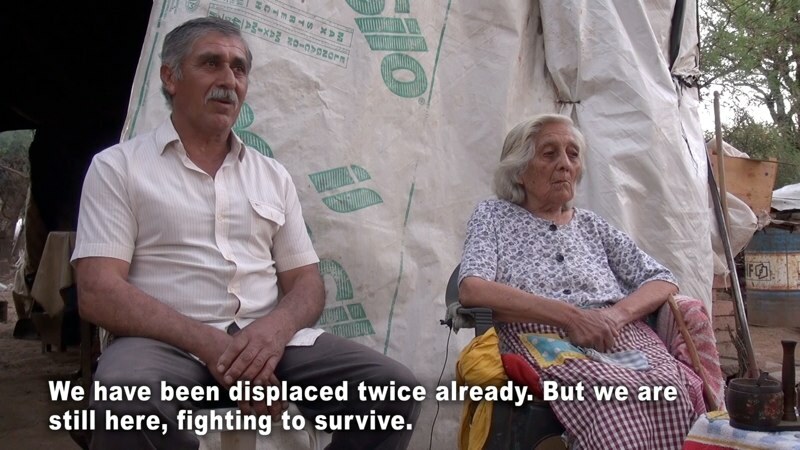 With each passing day, their suffering worsens…. the birds can hardly move, many cannot walk at all. I have been investigating chicken farms in Europe for over 30 years and the footage gathered from this investigation is some of the most heartbreaking footage that has ever been gathered documenting their pitiful lives. For more information please click here. 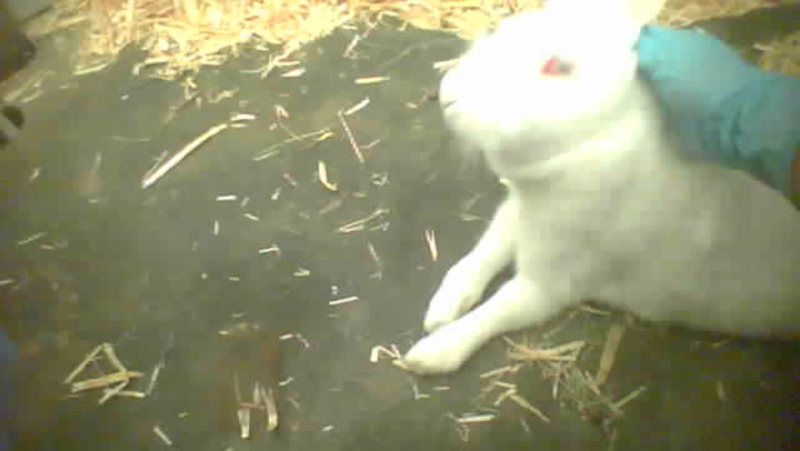 Tracks undertook the very first investigation of an animal testing facility in Belgium in 2016. We placed an undercover agent at the University of Brussels (VUB) in an in-depth 6 month investigation. 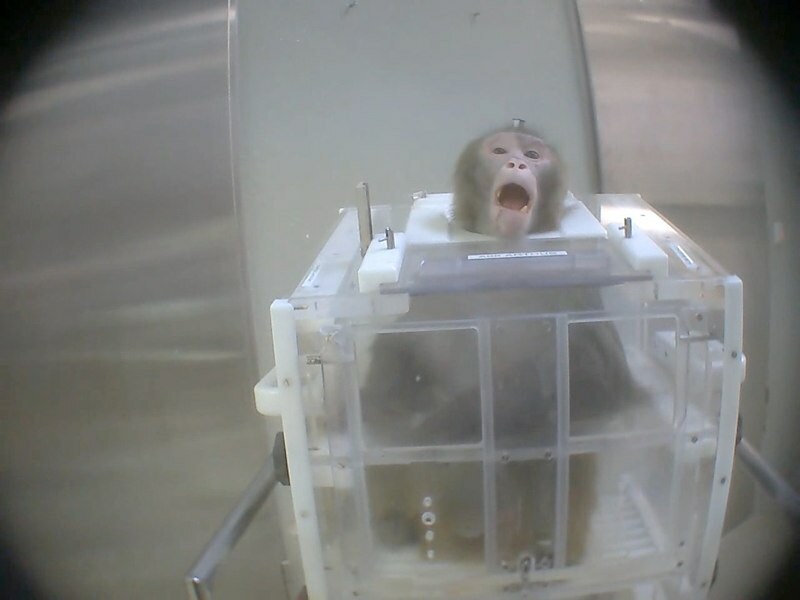 The investigator not only documented a catalogue of pain, suffering and distress for laboratory animals but also recorded several breaches of legislation during routine experiments. During and after the investigation we provided a comprehensive scientific and policy analsysis of the experiments carried out at the lab. The investigation - the first of its kind in Belgium caused major shockwaves throughout the industry and pushed the issue of animal testing high on the agenda of the Belgium Parliament. In October 2017 as a direct result of consulatations with Government ministers in Brussels after the investigation, their parliament announced they would reduce animal testing in the region by 30% by 2025, saving the lives of thousands of animals. For further information see here and watch the investigative film here. 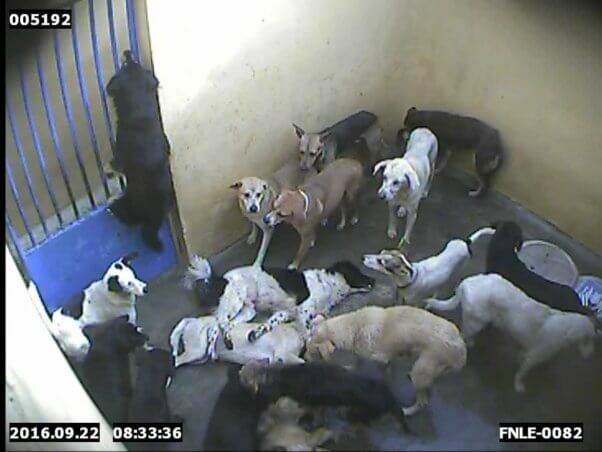 Tracks obtained footage for PETA & IAR revealing the capture and killing of a large number of dogs in Mauritius. 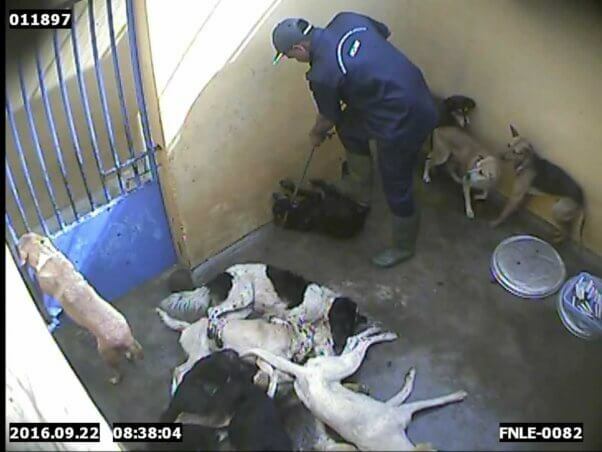 The harrowing footage shows workers from the government funded Mauritian Society for Animal Welfare (MSAW) hunt down, catch and kill dogs, making no discrimination between strays and family pets. Nearly half a million people have viewed our investigative footage (click here) and over 230,000 people signed a petition calling for an immediate end to the government's ineffective and cruel 'catch and kill' dog control method and for the introduction of a humane dog management programme in Mauritus. Our investigations in Cambodia, Laos and Vietnam revealed that the global demand for animal test subjects is driving an illegal and unimpeded cross-border trade in wild long-tailed macaques that is threatening to diminish the species survival in those countries. 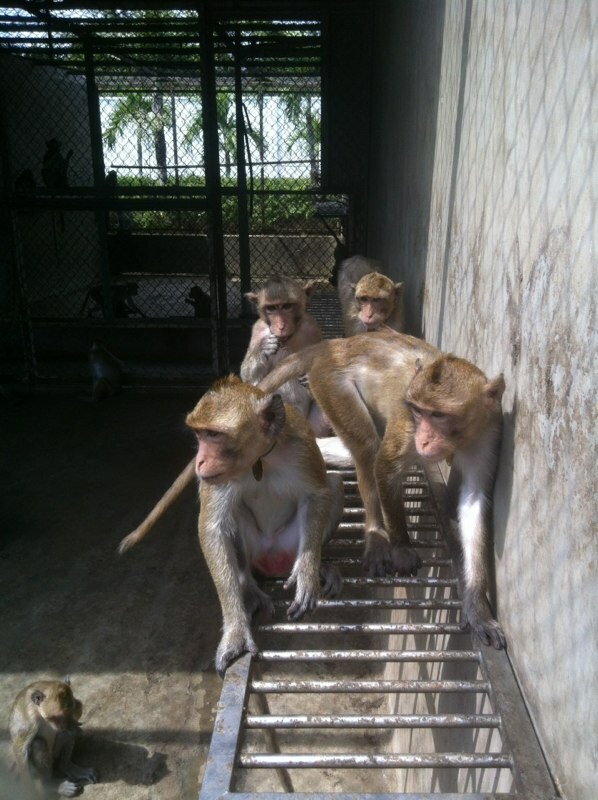 We obtained footage from monkey farms and infiltrated the murky world of animal traffickers involved in the trade. Our investigations found a flourishing illicit trade in which the monkeys are caught in Cambodian forests and smuggled into Vietnam. 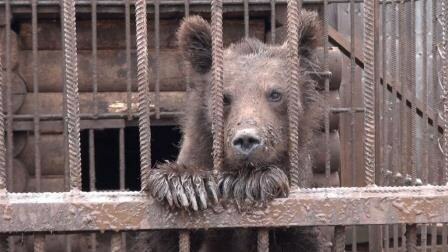 The investigations were vital in providing evidence at a recent CITES meeting discussing the trade. Consequently, it was recommended that both Vietnam and Cambodia be referred to the CITES Standing Committee, responsible for implementing and enforcing the Convention. Find out more about the campaign to end the international trade in monkeys for research. 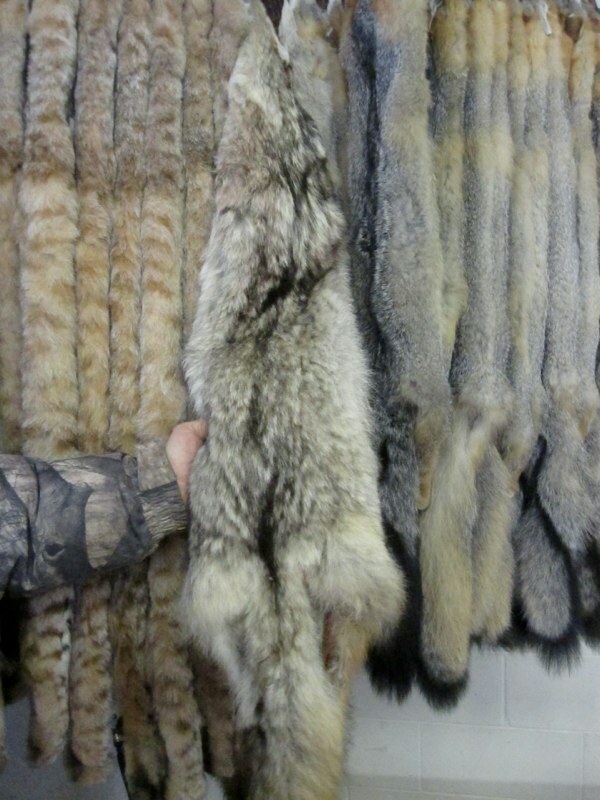 In 2011 Tracks undertook a landmark investigation inside the world of fur trapping. 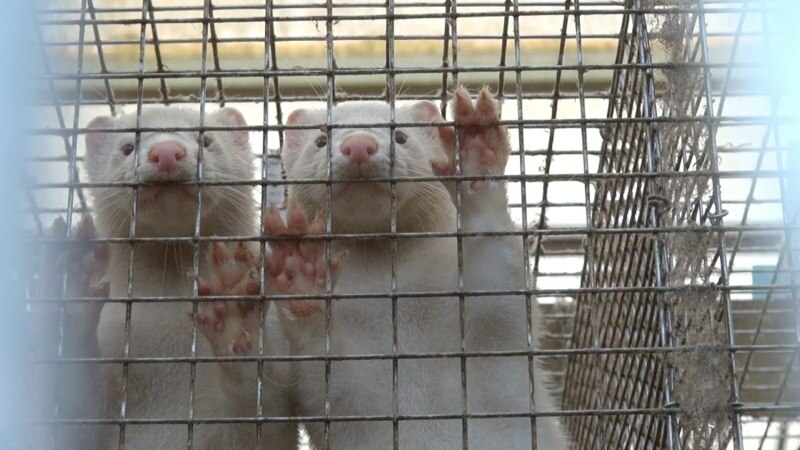 We uncovered for the first time in more than a decade the shocking cruelty and brutality involved in the trapping of wild animals for the fur trade. Born Free USA and Respect for Animals are using this groundbreaking investigation to shed light on a horrific, highly unregulated, inhumane and dangerous industry. 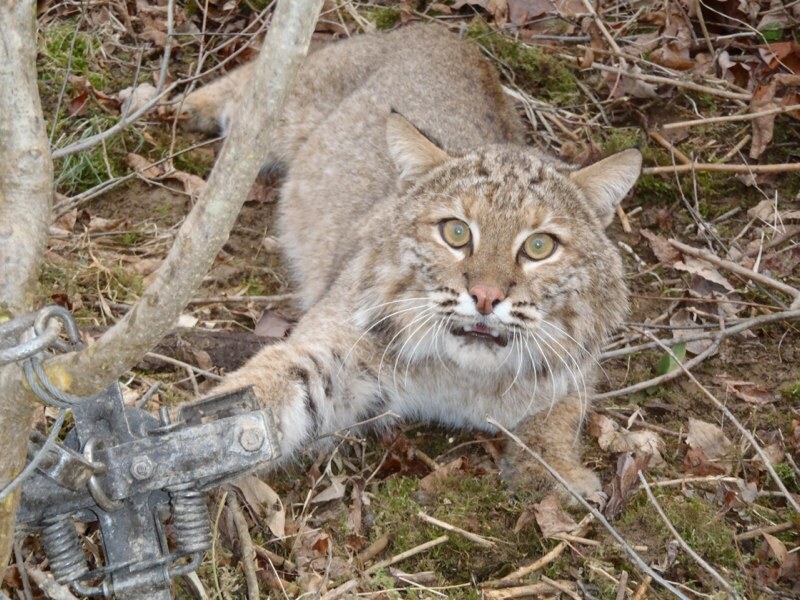 The trapping apologists accused Born Free of only showing extremely rare trapping incidents: accidents that are in no way representative of what they claim is a well-regulated, selective activity. In 2016 we went back to the States to investigate further.Our undercover footage obtained once again reveals the truth of trapping. Common trapping practices remain as ruthless, dangerous, and archaic as we revealed five years ago. For further information please click here. In the first-ever successful undercover mission in Russia’s hunting dog training stations Tracks filmed chained bears and penned badgers and boars being chased and attacked by Laika dogs. Investigators visited hunting dog training stations in four regions of Russia discovering seven bears and some of the worst animal suffering witnessed during their decades of experience of exposing animal cruelty. One Voice is launching an international campaign to expose the suffering of wild animals used as living tools to assess the abilities of hunting dogs. One Voice, after lengthy negotiations, was able to rescue Arthur one of the bears used at the hunting dogs training camp in which he was a prisoner for years. His rehabilitation has begun.. For more information please click here. This 20 minute documentary looked into the human, environmental and animal welfare consequences of intensive factory farming of chickens in the state of Georgia - America’s hotspot of factory farming. The film premiered to a packed audience of food writers, chefs, food retailers, legislators and media at a prestigious launch event in Atlanta, Georgia.The film and campaign has had an immediate impact with some major US retailers changing purchasing habits in order to procure more ethically raised animals.To see the film and find out more about our investigation please click here. Tracks produced two short films – edited from hundred of hours of footage from a BUAV/Cruelty Free International investigation revealing the shocking truth about what happens to monkeys in European laboratories. The film has been well received by politicians and the media as well as having over a quarter of a million people youtube hits – making it one of our most successful films made for the web. To watch the film please click here. Follow the Money – An expose into how European taxpayers’ money is been used by European Bank for Reconstruction and Development (EBRD) to fund activities that are detrimental to the environment, animal welfare and sustainable agriculture. Project Commissioned by CIWF. Tracks approached CIWF with a campaign proposal/strategy entitled “Follow the Money’ – a series of investigations looking into how taxpayers money from around the world was being channeled into public owned banks and then used to fund big agribusiness projects that are detrimental to the environment. The first expose called “Banking on Brutality” focused on ERBD funding in Turkey. We wanted to know more about the effect that their investments were having on farm animals, on communities and on the countryside. 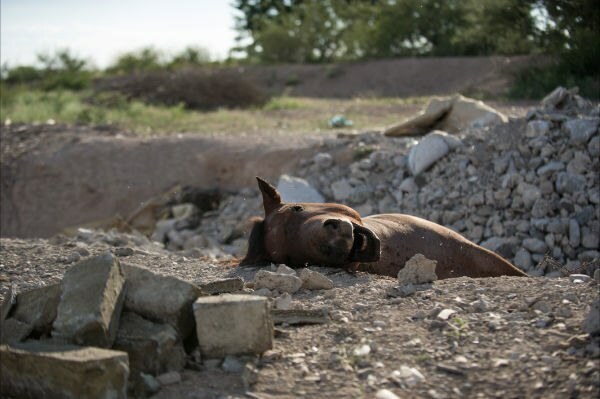 On EBRD-funded intensive farms and slaughterhouses in Turkey, we documented evidence of brutal animal handling and horrendous environmental damage. For more information about the Follow the Money campaign please click here. "Kill the Cull - Not the Badgers" film. Project commissioned by Humane Society International. Tracks shot, edited and produced a timely campaign film about the Government's controversial plans to kill up to 130,000 badgers in England in a misguided attempt to control TB in cattle. 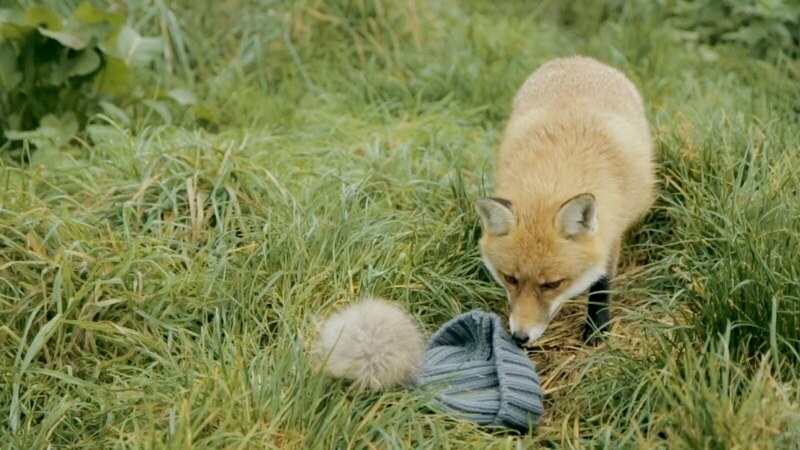 The film is central to the campaign by HSI and other animal protection groups to raise the public profile of the Government’s disastrous policy which will have little effect in controlling TBwhilst decimating the badger population in England. Interviews were conducted with celebrities such as Bill Oddie and wildlife and scientific experts Dr Chris Cheesman, Colin Booty from the RSPCA and HSI’s executive director. To watch the film please click here. Horse to Plate : An investigation into the export of horses from Argentina to the European Union. Project commissioned by GAIA, TSB & AWF. Tracks undertook a major investigations in Mexico, Uruguay and Argentina, the main exporters of horse meat to Europe, to reveal the terrible cruelty involved in all aspects of horse meat trade. Our investigators obtained footage of suffering and neglect at markets, during long distance transport and at slaughterhouses that supply the European market. The investigation has had a dramatic effect within Belgium as a result of extensive media coverage on national TV stations and popular newspapers. 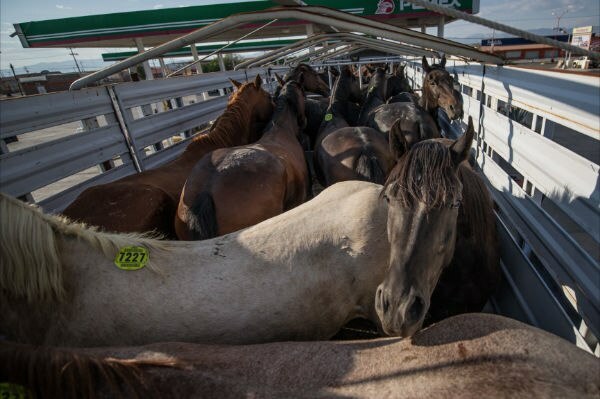 Moreover a number of supermarkets have halted the import of horse meat from Argentina as a direct result of our expose. To find out more click here. 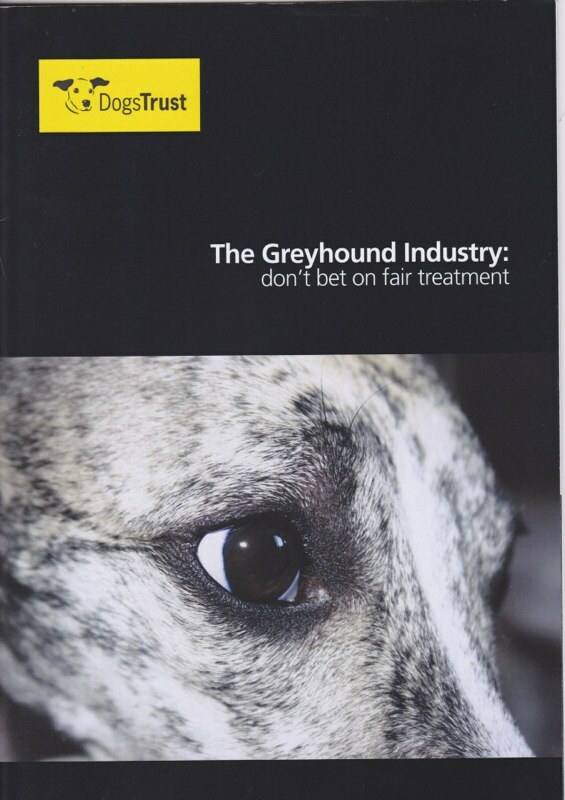 We carried out an in-depth three month investigation into the conditions of Greyhound training kennels in the UK. Our investigations can reveal that there is a clear need for an independently monitored inspection scheme and legislation to be brought in to cover the conditions in which Greyhounds are housed in ‘offtrack’ kennels. The conditions for Greyhounds at some of the kennels that we visited were pitiful. The investigation has been used by the Dogs Trust to lobby government to call for new regulations and legislation to cover Greyhound kennels. To download the investigation report and get further information on the Dogs Trust campaign please click here.